Hyde Park with Neil Young & The National! 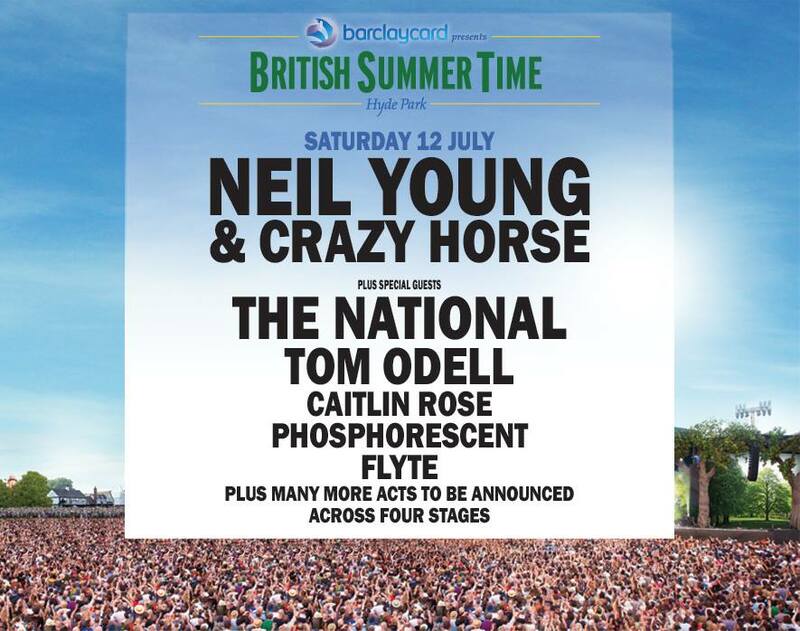 Very excited to announce we’ll be playing with Neil Young & Crazy Horse, The National, Phosphorescent and others at Hyde Park in July! Last night’s episode included Shanghai Cigarettes from Own Side Now! Purchase Shanghai Cigarettes on iTunes, Amazon and check out the video for the song below! Caitlin’s song, Waitin’, from The Stand-In was performed by Scarlett in this week’s episode!